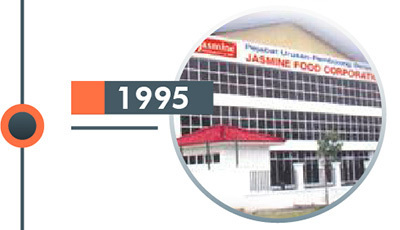 Our Heritage | Jasmine Food Corporation Sdn. Bhd. Mr. Lim Chong Beng, founder of Jasmine Food Corporation Sdn Bhd emigrated from China and settled in Kedah, the “Rice Bowl of Malaysia”. 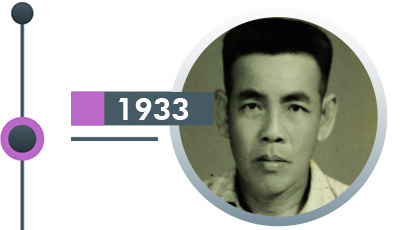 Established his first small rice mill in Kedah, operate by the Lim clan. 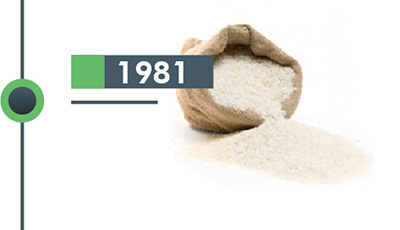 By the 1980s, the management team of Jasmine relocated to Ampang, Kuala Lumpur and continued to produce and market the rice to meet the rice demand of Malaysians. 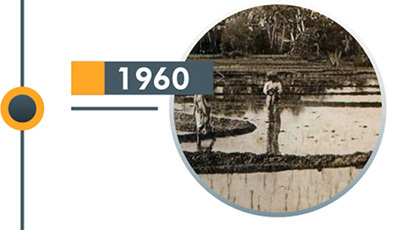 As Malaysia’s population grew, the demand for rice also increased. Jasmine introduced high grade, premium varieties of white rice from Thailand. 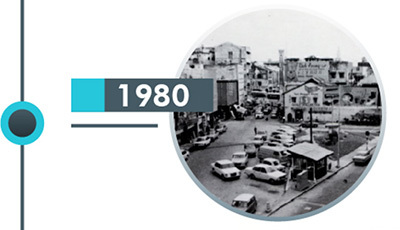 Jasmine relocated to Shah Alam, establishing a central warehouse, production line and its Headquarter. 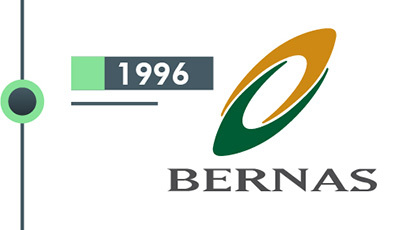 Jasmine became a subsidiary of Padiberas Nasional Berhad (BERNAS). Through BERNAS, Jasmine imports a wide variety of rice from Thailand, Myanmar, China, Vietnam, India, Pakistan, Australia and USA. 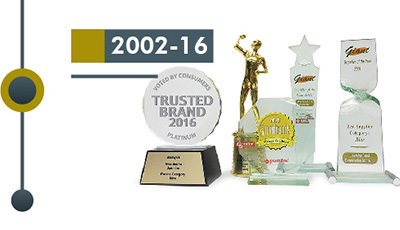 Jasmine achieved ISO Certification, along with many branding awards, justifying its position as the market leader in the rice industry. Click here to read more. Today, Jasmine Food Corporation Sdn Bhd is the leading company in the distribution and marketing of rice in Malaysia with products including fragrant rice, basmathi rice, white rice (imported and local), specialty rice, brown rice, glutinous rice and rice vermicelli distributed through a comprehensive network of dealers nationwide, including high traffic hypermarkets and supermarkets, minimarkets and sundry shops.